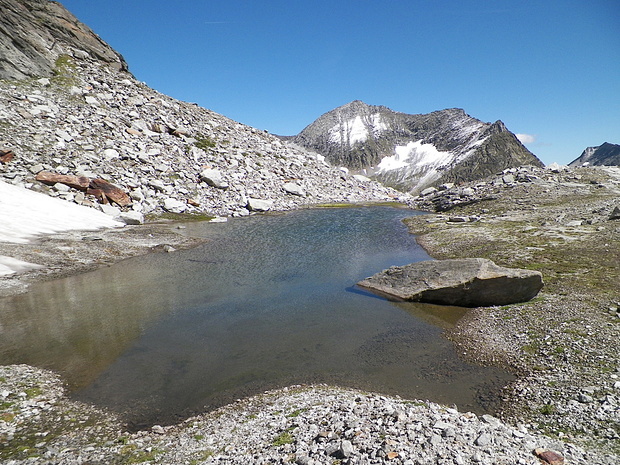 Piz Val Nova 3051 m 10007 ft. Peak in 9 hike reports, 47 photo(s). Peak in 12 hike reports, 153 photo(s). Peak in 7 hike reports, 70 photo(s). Pass in 9 hike reports, 11 photo(s).